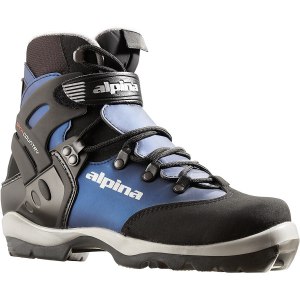 Slip your foot into the all-day comfort and warmth of the Alpina Women's Eve 10T Touring Boot when you just need to get on a trail and skate away your troubles. The comfortable upper and Thinsulate insulation keeps your toes toasty as you click into your Nordic bindings and travel the snowy countryside--one pain-free, powerful stride at a time. 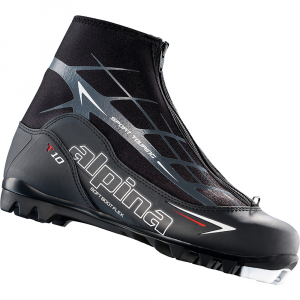 Designed specifically for women, the comfortable Alpina Eve 10T cross-country boots are perfect for a recreational tour on a beautiful winter day. Women-specific last accommodates a woman's heel width and instep shape. 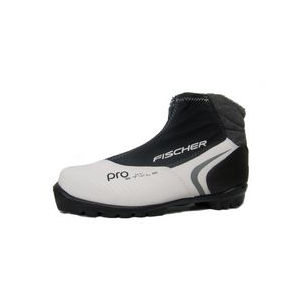 Dual-injected thermoplastic boot soles keep your feet comfortable while skiing and walking. 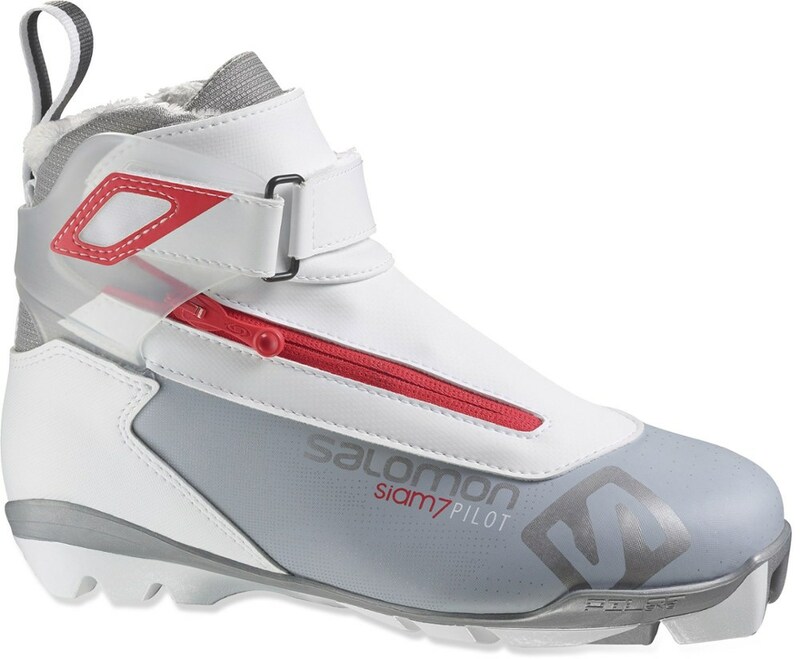 Internal speed lacing wraps the foot securely and is easy to adjust; zippered outer boot keeps snow and ice off the laces. 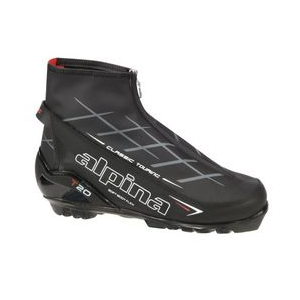 Thinsulate(R) insulation helps keep toes and feet warm. 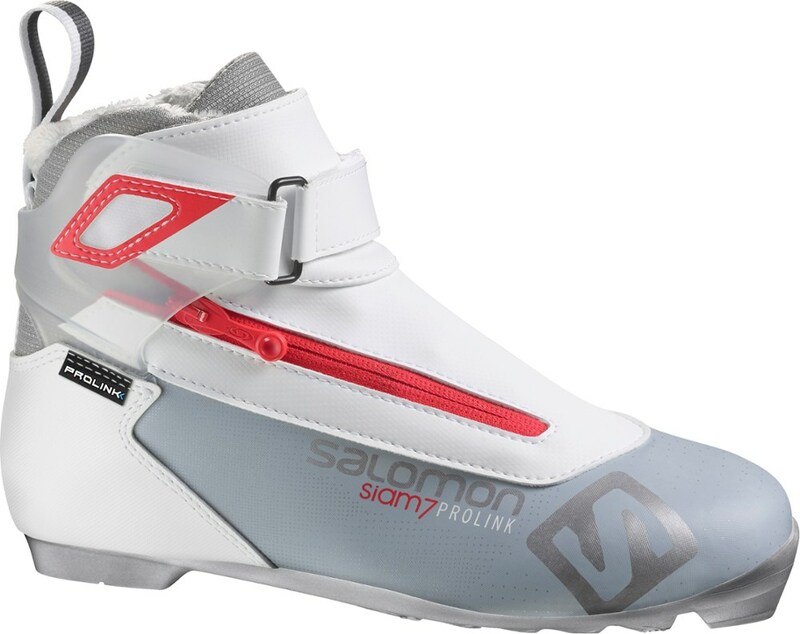 NNN touring sole is compatible with NNN touring bindings. 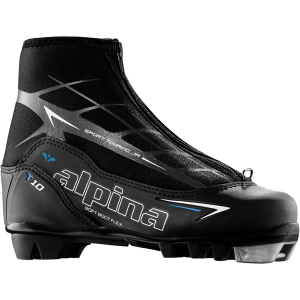 The Alpina Women's T10 is not available from the stores we monitor. It was last seen January 12, 2018	at Appalachian Outdoors.